Ethernet Switch incorporates multi-mode ST fiber port. 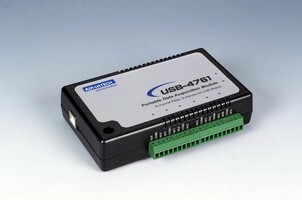 Digital I/O Module doesn't require external power supply. Communication Card offers transmission speeds to 921.6 Kbps. 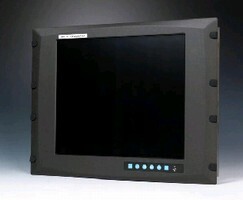 TFT LCD Flat Panel Monitor features direct VGA port. Unmanaged Ethernet Switch has industrial-grade design. 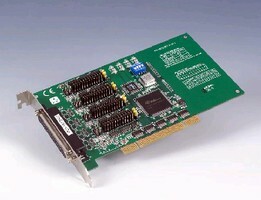 GPIB Interface Card supports multiple programming tools. 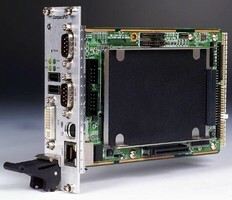 CompactPCI Controller features ULP Intel Celeron processor. 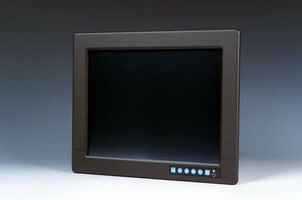 Flat Panel Monitor includes direct-VGA port. DIO and Relay Output Modules offer high noise immunity. 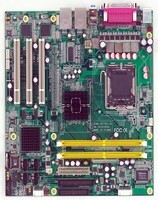 Micro ATX Motherboard features DDR2 and dual GbE LAN.